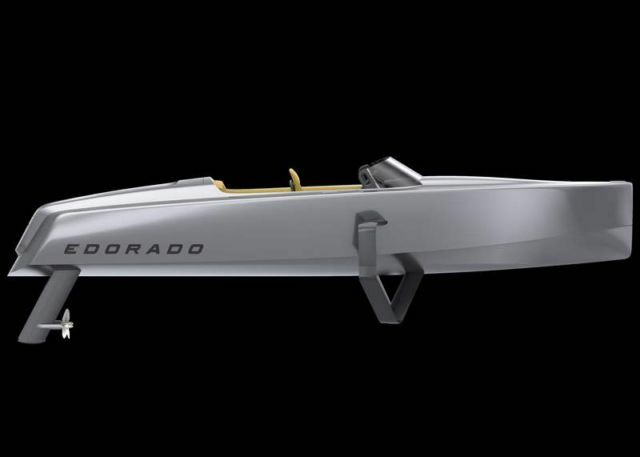 Edorado Marine electric speedboat, uses hydrofoils for a more efficient travel. 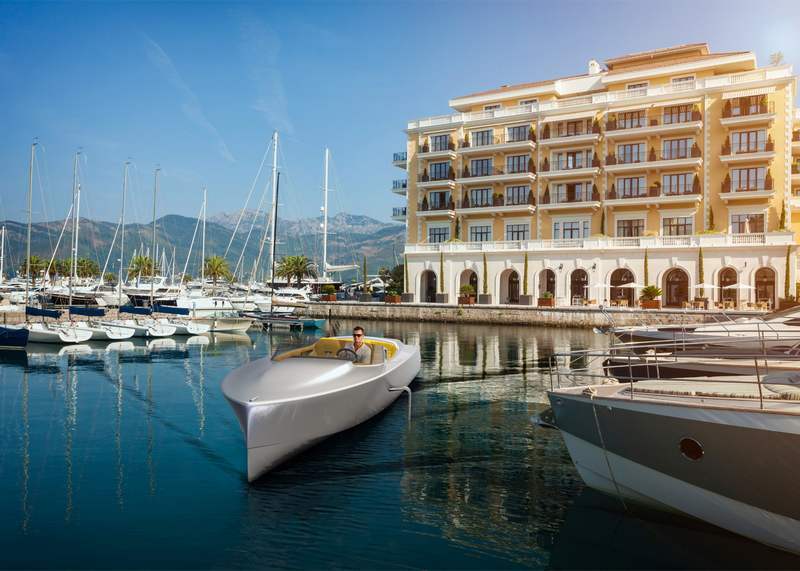 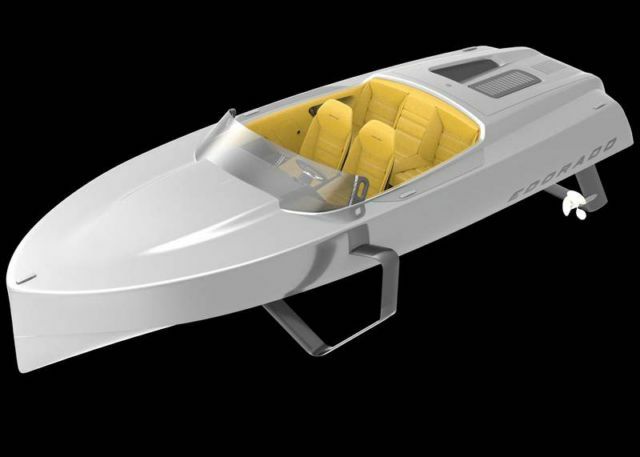 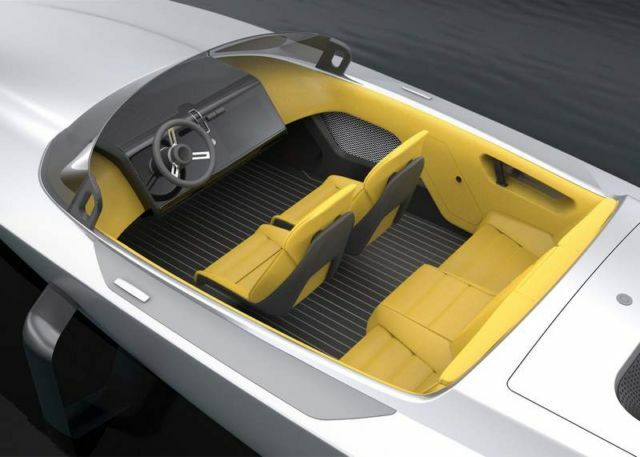 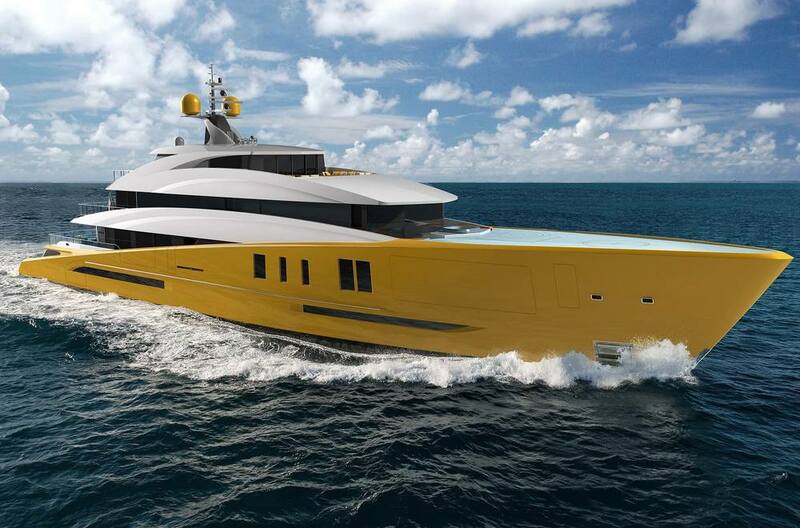 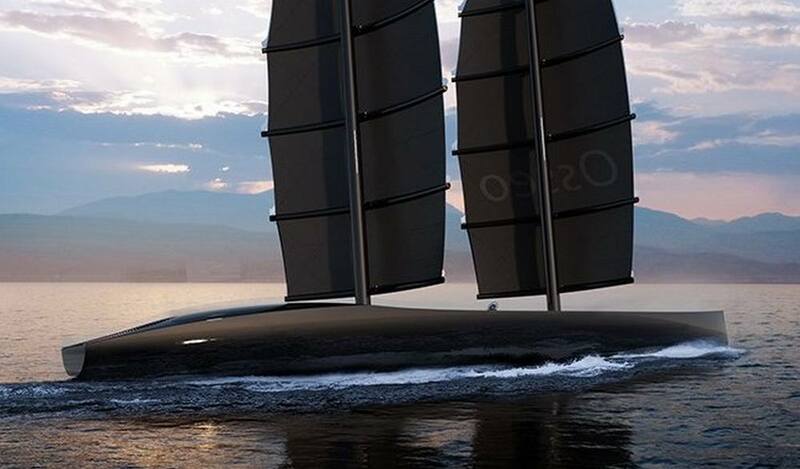 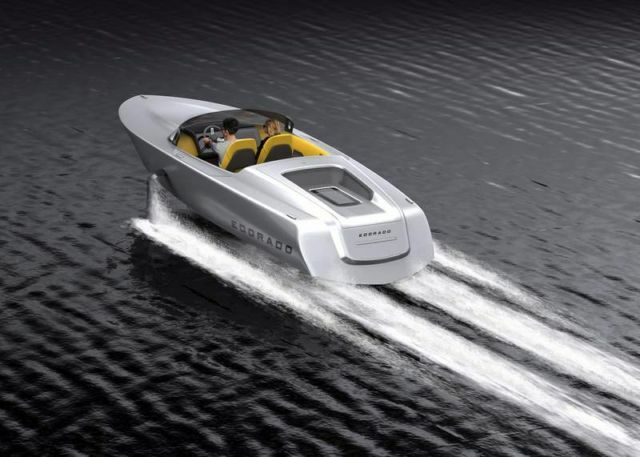 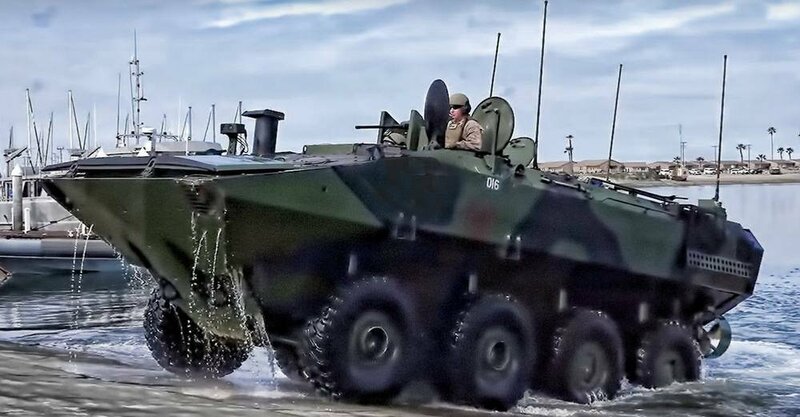 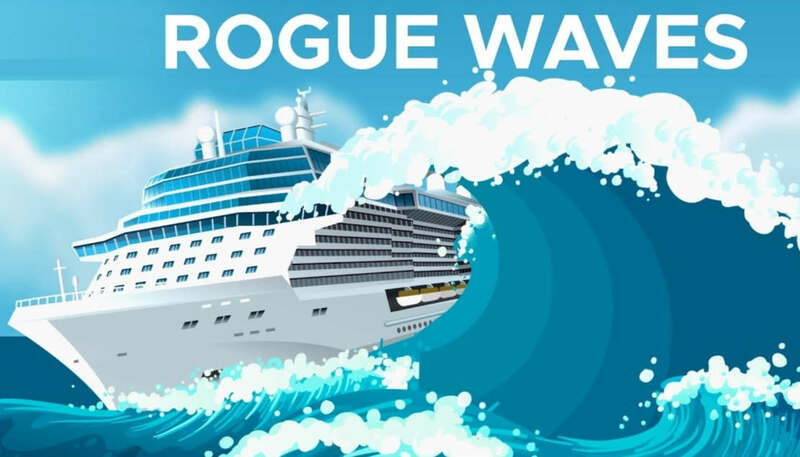 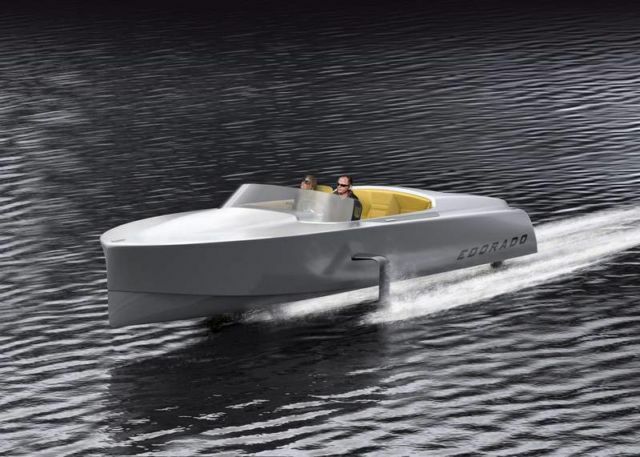 Edorado Marine Dutch company, is starting to build high-speed electric boats and become the Tesla of boating. 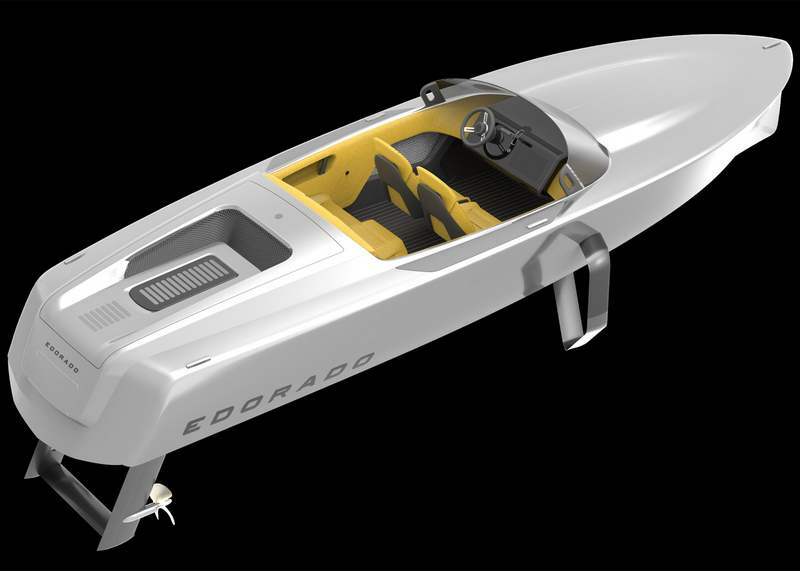 The Edorado 7S with hydrofoils, powered by an electric system, allow it to travel at speeds of up to 40 knots.